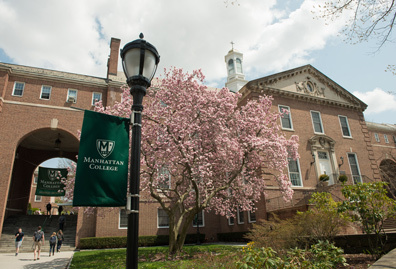 A recent study found that Manhattan College provided a $324.7 million economic impact to New York City’s economy in 2017, through its institutional operations and jobs related to supporting student services and construction. The report comes from the Center for Governmental Research, on behalf of the Commission on Independent Colleges and Universities (CICU). 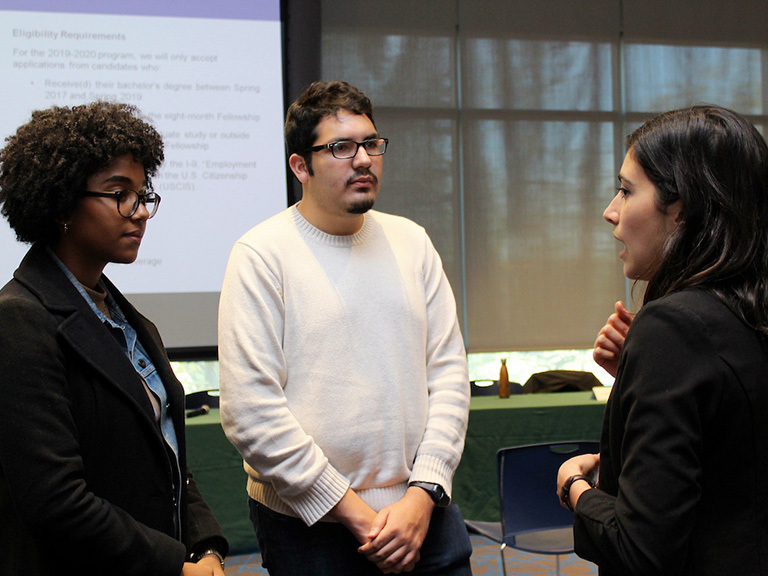 In 2017, the study showed that the College’s spending translated to $121 million in wages, was responsible for 2,330 jobs, and contributed $8.7 million in New York state income and sales tax revenue. 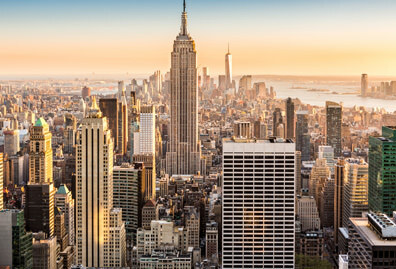 Manhattan is one of 48 independent private, not-for-profit colleges and universities in the five boroughs that contribute as much as $58 billion to New York City’s economy. 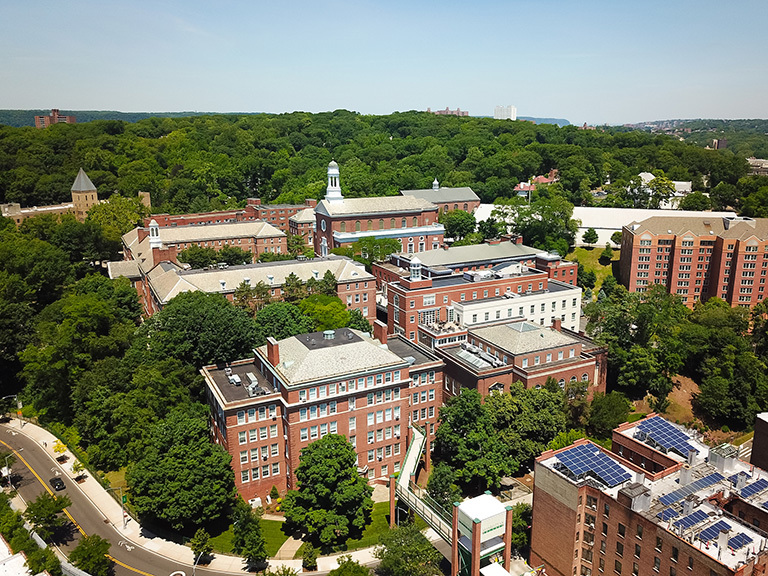 New York’s 100+ private, not-for-profit colleges and universities contributed $88.8 billion to New York’s economy in 2017, according to the CICU study. 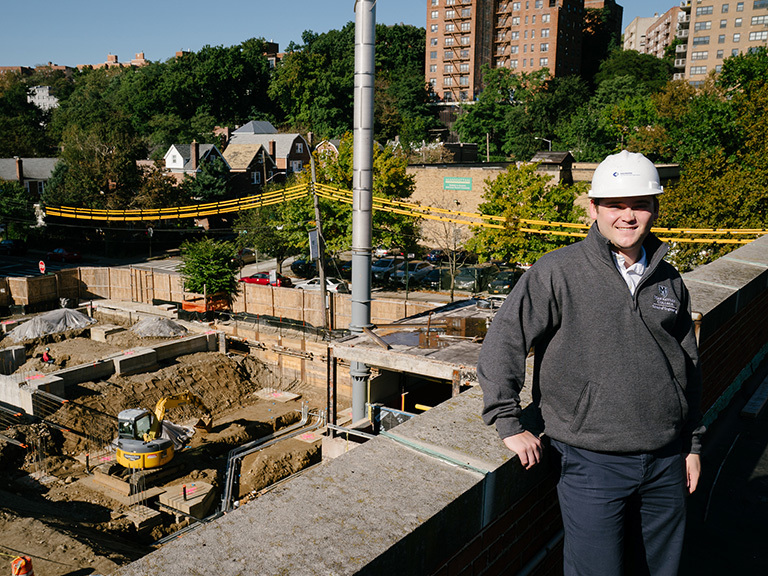 The economic impact of these institutions has increased by 12 percent since 2015. 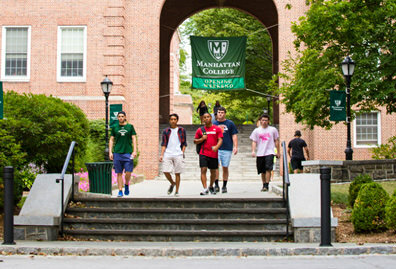 "The findings of this study underscore the vital role that private, not-for-profit institutions like Manhattan College play as economic engines and job creators throughout the state," said president Brennan O'Donnell. 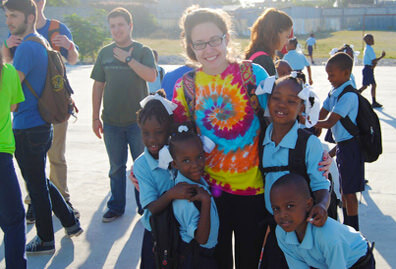 The study looked at three components of total economic impact: institutional impact, which includes spending on instruction, research, construction, salaries and spillover spending; student and visitor impact, which includes spending by students at local stores and restaurants and spending by campus visitors including parents, conference attendees, and sporting event attendees; and academic medical center impact, which includes patient revenue and the benefit of residents and fellows at New York’s nine academic medical centers. 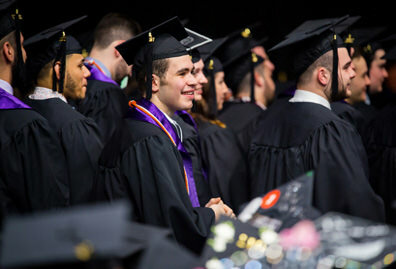 New York’s private, not-for-profit colleges and universities educate nearly 500,000 students annually – 39 percent of the total college students enrolled in the state – and confer 50 percent of the bachelor’s degrees, 73 percent of the master’s degrees, and 79 percent of the doctoral and professional degrees awarded in the state.